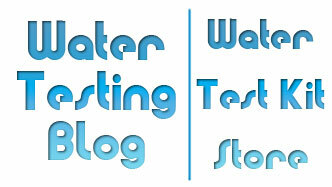 Every once in a while we find a news article about free or discounted water testing offered in some part of the country and we then post that information here, on Water Testing Blog. Offers of free or reduced cost water testing get people that otherwise would not get test their water to go and have their water tested by qualified personnel… and we want more people to do that. So, with that said, if you hear of any free or reduced cost water testing going on in your area please drop us a line via our Contact Us Page and we will share that knowledge with all of our readers. 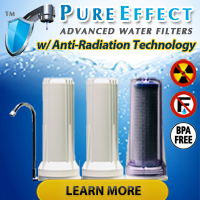 Note: Offers of free water testing from water treatment system retailers will get reviewed on a case-by-case basis and we reserve the right to not post offers that smell more like advertising ploys than honest efforts to help people understand more about the quality of their drinking water.